Not sure what you are asking? Is there something safe for birds or something you can use on the bird? 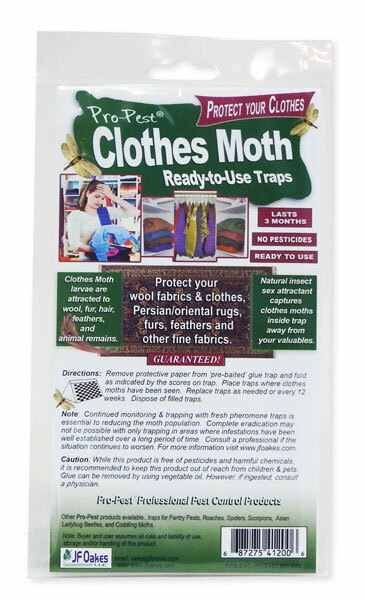 Clothes moths generally infest clothes made of natural animal fibers. There is nothing we sell that I can recommend to spray around birds. They need to be removed prior to treatment, and then remain gone for several hours until everything dries and odors are gone. Clothes moths traps are fine to use around birds, but they will not control an infestation and should only be used as a monitoring tool.